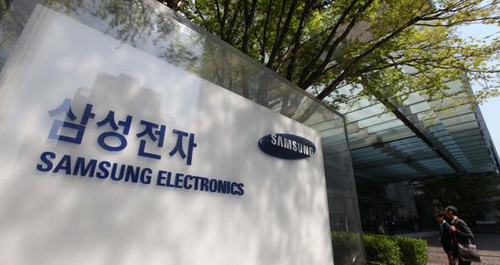 Samsung Electronics is mulling to sell the in-vitro diagnostics (IVD) unit of its medical device division due to limited synergy with the IT giant’s flagship businesses such as semiconductors, smartphones and home electronics, according to sources on Wednesday. Samsung Electronics did not disclose to whom it will sell the unit but sources say it could be Japan’s medical device developer Nipro, the second largest player in the global dialysis machine market. In June, Samsung Electronics sold off Nexus, its U.S. subsidiary to make medical diagnostic devices, to a German partner. The company reportedly alerted about 100 employees of the IVD unit about the possible change in management. Samsung Electronics manufactures diagnostic medical imaging devices, such as X-ray, CT, and MRI systems, as well as IVD devices. The IVDs are medical devices used to perform tests on blood, urine and other samples from the body to diagnose diseases. Samsung Electronics will keep medical imaging business after the sale of the IVD unit.